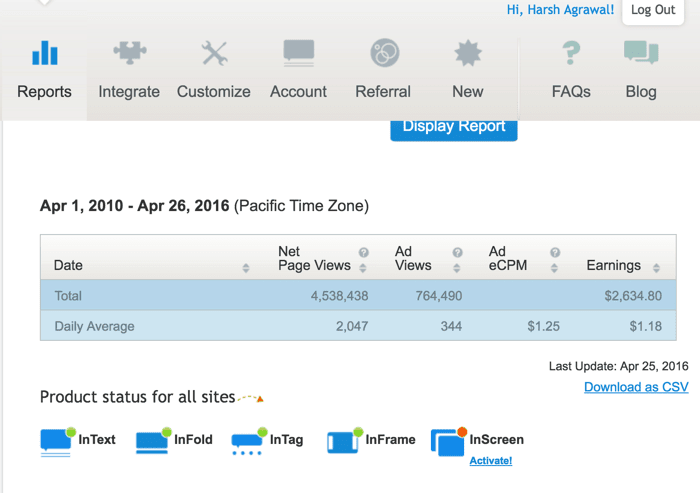 6 Best Publisher Ad Networks For New Bloggers. With Fast Approvals. 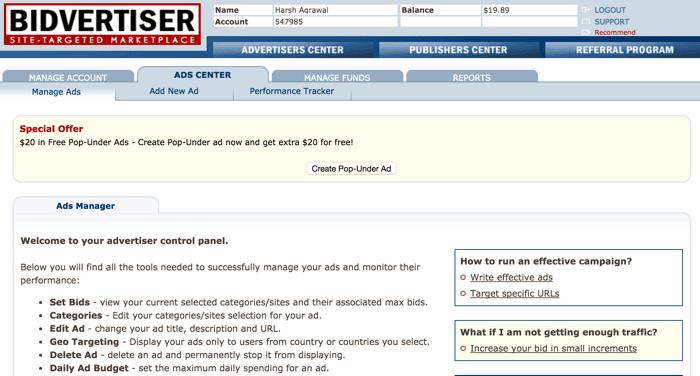 But I’ve outlined 5 trustworthy and reliable ad networks which you can use right now to monetize your blog. Founded in 2002, Bidvertiser is one of the oldest ad networks. 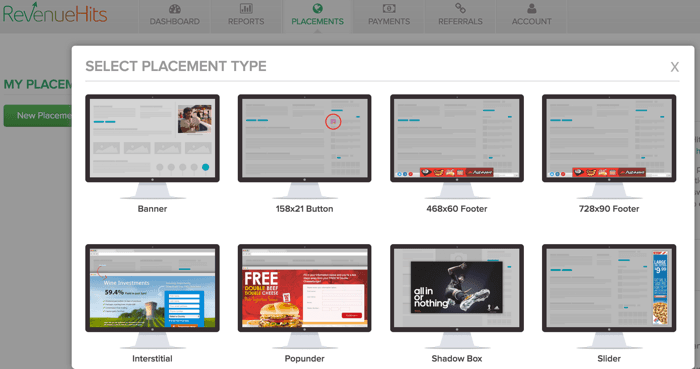 They offer a large range of ad formats. 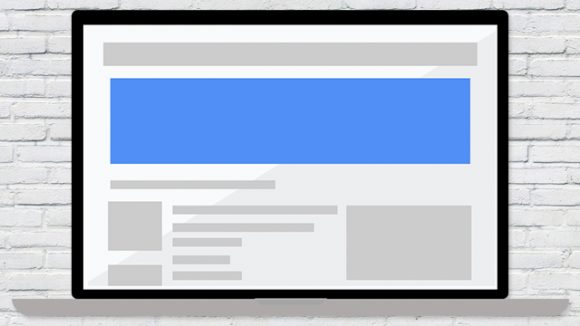 More ad formats means more ads, more clicks, and more money. 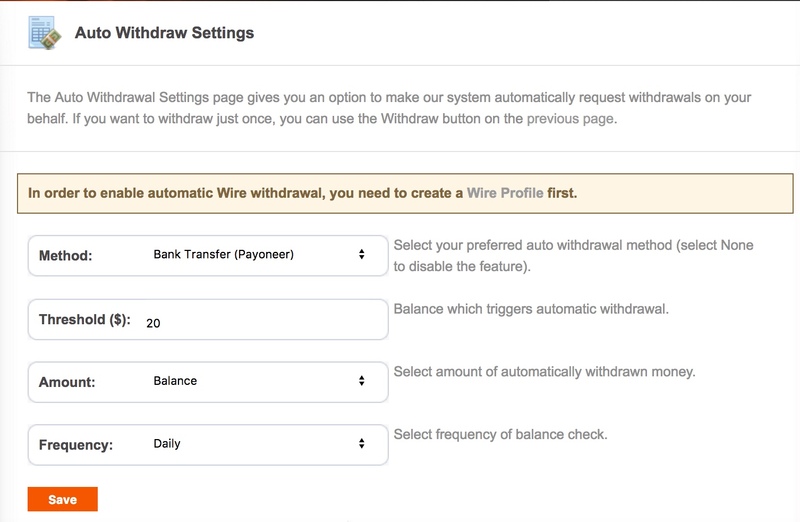 The minimum payout of Bidvertiser is $10 via PayPal, $20 via check, and $50 via bank transfer. Bidvertiser ads are not high-quality ads. Sometimes mobile users will be redirected to the app/play store which is very irritating. The interface looks old and dated. 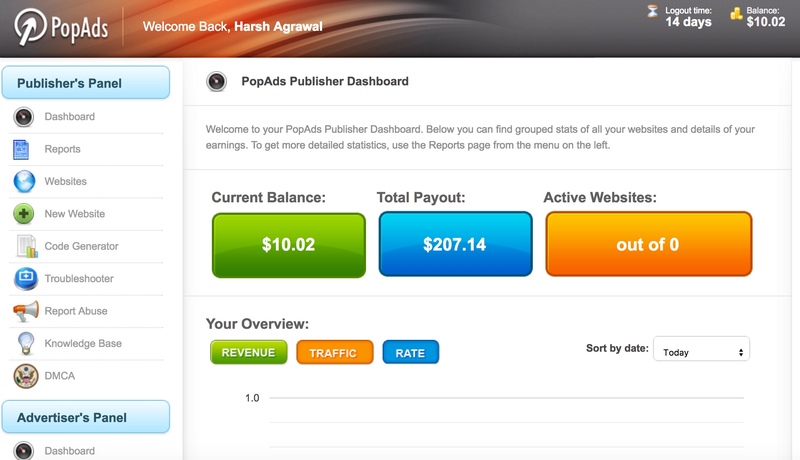 You can get paid using PayPal, Payza or check. Back in the day, Chitika was one of the top AdSense alternatives. Over time & with newer advancements in technology, many other networks have replaced Chitika. But there’s one thing that is still the same: Chitika is popular among new bloggers. One thing which you should know about Chitika is it really only works if you have search traffic. If you don’t have search traffic, don’t use Chitika. If a majority of your traffic is from social media sites, you should use other suggested ad networks. Infolinks is another popular ad program which is also very newbie blogger friendly. Infolinks offers many ad types & is popularly known for their in-text ads.